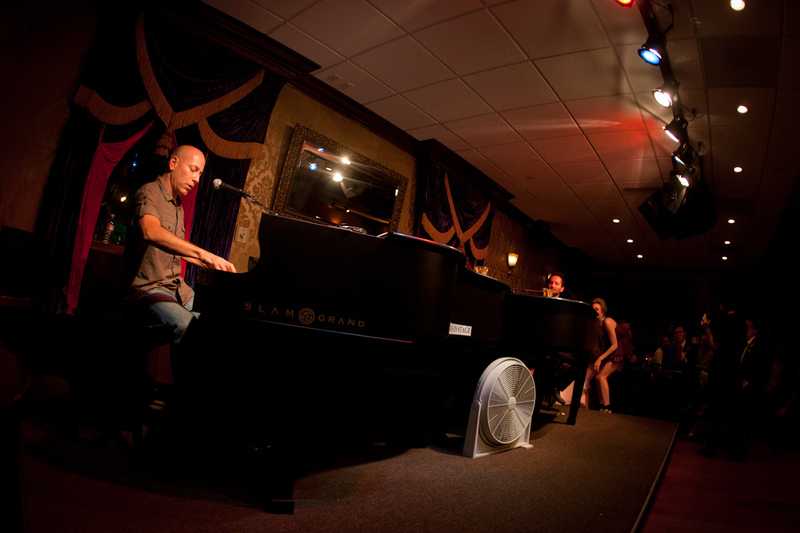 “Those Dueling Pianos” is a rockin’ good time for the audience and the performers! We play the fun songs you want to hear, and encourage you to sing, clap, and laugh along. At your request, we will also make time to give a few light-hearted roasts to friends and family. “Those Dueling Pianos” is a unique form of entertainment you can’t find anywhere else - music, comedy, and crowd interaction tailor-made for your audience. Rated anywhere from ‘G’ to ‘R’ as specified by the client and dictated by audience requests, this show is a hit for every event including corporate parties looking for an extra punch, weddings, and fraternity parties seeking a raucous good time. More impressively, we can play for audiences with a mix of all ages. The shows are tailored to your audience, by your audience: We take popular songs, requested by the audience, and encourage singing along and other participation. You will hear comedic lyrics in place of some standard lyrics, fun with audience members on and off stage, and a high-energy mix of music and comedy. “Those Dueling Pianos” are not two piano players trying to out-perform each other. Rather, the two players work together to provide a high-energy show in which the audience is as much a part of the entertainment as is the performers. The show may be better termed ‘duo pianos’. By any name, you won’t find another form of hired entertainment that can match what we do. This is not a concert! Our players are not on stage to entertain themselves, or sing opera... We are there to have fun WITH you! The two-piano rock & roll sing-along & comedy dueling pianos show: This concept started almost 30 years ago in Texas. This is what Piano Mania prefers to do. 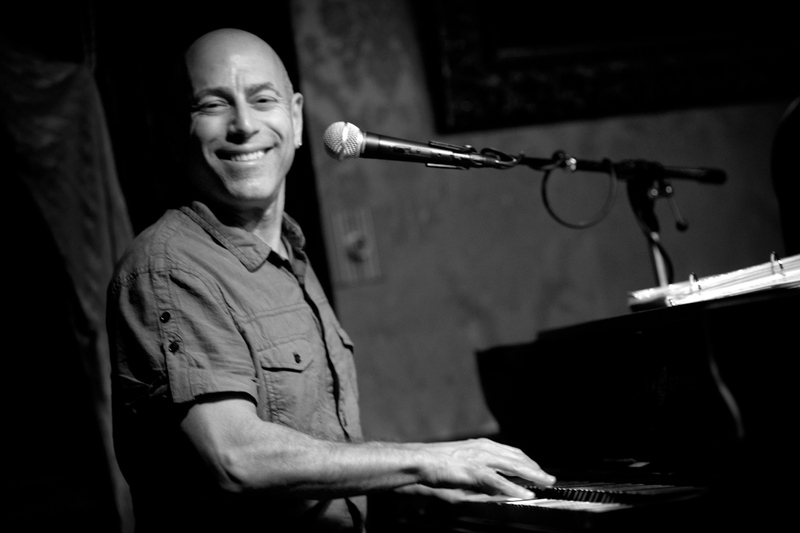 In this show, the magic and skill of two pianos and two piano players leads the audience through a show of energetic sing-along, comedy, and audience participation on stage and from the audience. This version of dueling pianos has the most audience participation, and is (to us) the most fun.